Pros: Very supportive throughout entire process. Compassionate and understanding. Always available! Cons: The only con during our process WAS NOT with CAS. Our adoption process was a very rocky experience, but it was due SOLELY to issues between the two countries coming to agreement in regards to the adoption agreement bertween them. CAS went above and beyond to encourage and give us hope that our daughter would one day come home!!! Reviews: We were extremely pleased with CAS.....so much that in 2005, we pursued the adoption of our second daughter through them. Pros: We really liked working with this agency and the people we worked with were really great. We started with a different agency and the difference was significant. The staff have a focus on helping parents through the process and are good for people who like lots of guidance/interaction. The agency set expectations for the process that were reasonable and for the most part were accurate. Our wait time between our first and second visit was longer than normal. The agency requires a lot of education, which is a very good thing. 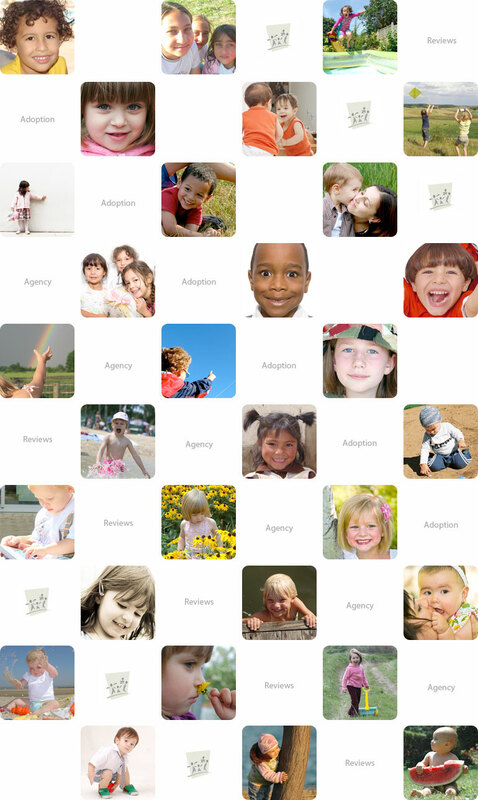 We were prepared for the adoption process as well as the after adoption adjustment. Probably the most important document they ask you to prepare is the list of service providers - from therapists to doctors and support groups. Not all agencies require this, but I have found it to be one of the most helpful documents we worked on. The agency was clear about what dossier paperwork was needed and was very helpful when we had questions. The staff was very supportive throughout the process and was available at all hours to help while we were in country. The in-country staff was superb and made us feel comfortable. Our in-country coodinator and others working with her were great at navigating the system - including getting embassy appointments and registration done faster than we thought possible. Our translator was also great and very helpful when we needed to buy items for our child. We will use this agency again and highly recommend this agency. Cons: The agency is more expensive than some agencies. I would have liked a more detailed in-country itnerary with people we were meeting, more specific times, etc. for our in-country activities before we left, than what we received. But I should disclose that we are very detail oriented planners and like to know everything before it happens. Before you go into an international adotpion, you will have to get comfortable with the impossibility of knowing everything before it happens. Schedules will change and you have to be ready to go with the flow. We did get a general outline of what we would be doing each day and who the key contacts were with phone numbers. We were also given a picture of certain people before we left, which was helpful. Post adoption requirements are a bit more stringent than other agencies with agency reports required more often than country reports in the first several months after getting home. While this can be a hassle if you are doing well, it is probably a good way to head off problems early. Reviews: In the end, the process and extra requirements that you may have with this agency are designed to make your adoption more successful and to make sure that youare adequately prepared for what you will experience. We loved the people both in the US and Russia. I think it is also a testament to the trust that this agency has built up in Russia that we were able to smoothly complete our adoption while the Russian Foreign Minister was calling for a moratorium on US adoptions. Two days prior to our second trip a recent adoptive family sent a child back to Russia creating a huge uproar in Russia. With the help of our in-country coordinators, we were fully prepared for the court hearing where several questions were asked about this case and how we would handle a difficult child. Overall, this is a great agency, with great people. Pros: Quick replies when I sent an email, and the staff was courteous. Cons: A requirement from the agency was police reports from every state I've lived since I was 18. I am over 40 which was a little too stringent in my opionion. Reviews: Religious agency, which requires a Christian statement of faith. I would not recommend this agency to family or close friends. Pros: Pre-adoption paperwork chase was made easy by their knowledge. Cons: Dodgy ethics. Quick referrals. They discourage clients from posting details about dates online. We knew none of this going in; their stated wait for a referral was much longer than the reality. We were told our relatively short wait time was a fluke; only post-adoption did we discovery it was par for the course. Cons: We experienced nothing but problems with the agency. We found them very unethical and going through the process was the worst experience of our lives. Now that we have our son home, it was certainly worth everything. But, I would never adopt again from this agency (we used another agency for our second adoption, and it went wonderfully) and I would highly suggest anyone considering this agency to do their research. Reviews: Again, do your research and talk to lots of families who have used CAS before making a decision.